Every pampered pooch’s owner needs a few online shopping destinations. Below you’ll find great shopping information including websites that support animal rescue, budget-friendly recommendations and everyday solutions to make life with Fido easier. 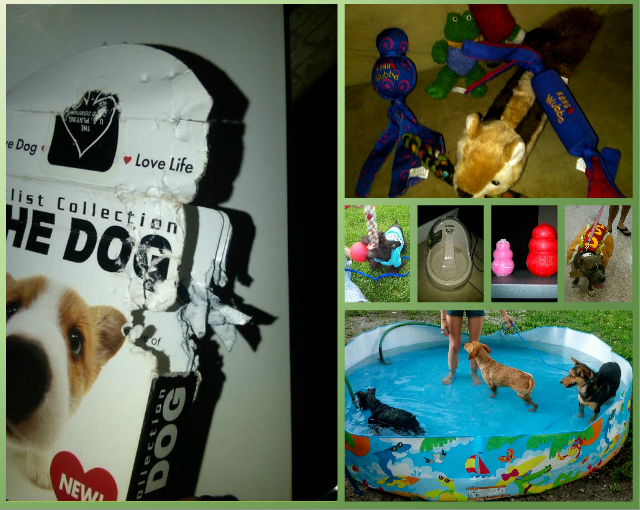 Find reviews on products you can buy online that directly support animal rescue and adoption efforts all over the U.S. Here you will also find links to websites that directly support animal rescue organizations and provide care to shelter dogs. By shopping for all your pet necessities on sites like these, you will help save lives while still getting everything you need at a reasonable price. Browse shopping reviews including everyday solutions to help you handle any situation. These posts, full of reviews and suggestions, are budget-friendly, time-saving and extremely useful! Check out an article that interests you and find a helpful product for you and something that will make your pup smile! MrChewy offers pet food, treats and supplies at a low cost! USE THE PROMO CODE FORL8109 TO GET 10% OFF YOUR PURCHASE & DONATE $10 TO PET CHARITY! When you sign up for a free account, you’ll receive a special code like ours and with every referral and purchase made using the code, MrChewy will donate $10 to the pet charity of your choice! Cool! PetEdge– Discount pet products; everything you could need. Great when buying in bulk. 1-800-PetMeds– Super convenient way to get all your pet’s medications including flea/tick and heart worm medicine. The discount is large compared with buying from a veterinarian and the meds are delivered to you. ASPCA Store– This store has many dog products as well as products for people 🙂 Every purchase directly supports rescue animals and organizations across the US. The Animal Rescue Site Store– Every purchase directly supports shelter pets, providing food and housing for homeless pets. 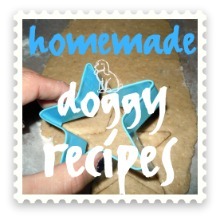 This site offers many useful pet products, gifts and human products and is comparable in cost to any average pet store!